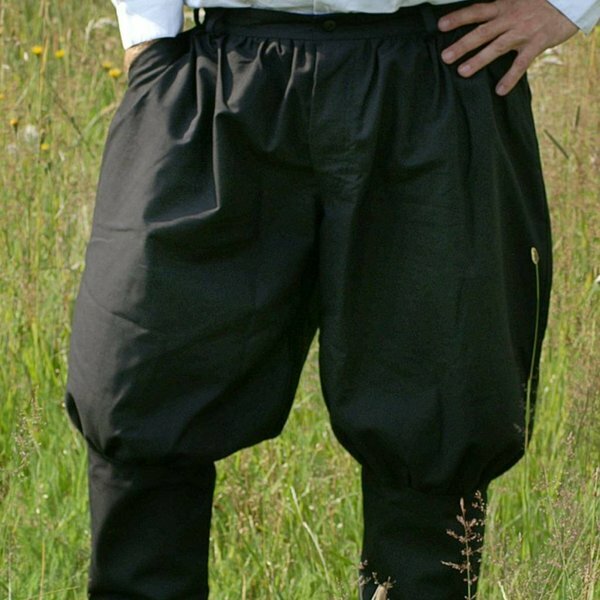 These trousers are made after several depictions of Russian and Swedish Viking trousers. The trousers are available in the sizes S, M, L and XXL. They are made of cotton.